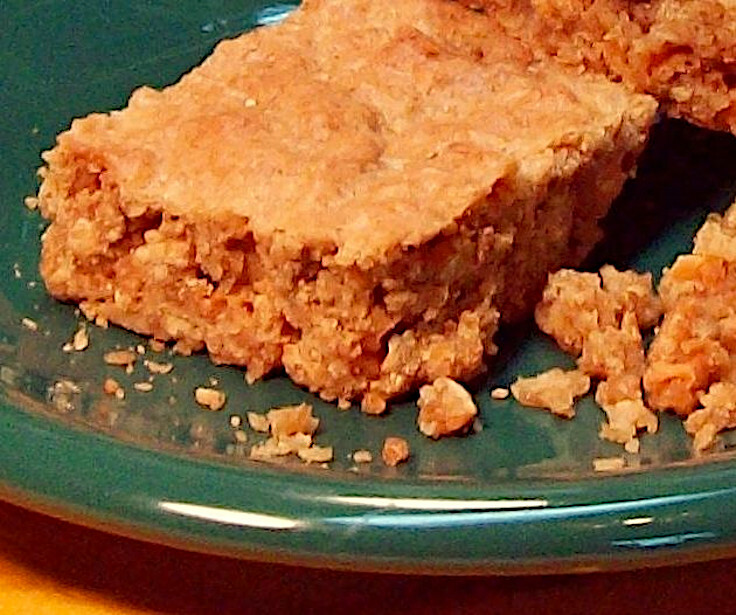 Make an oatmeal cookie recipe, add butterscotch baking chips, spread it into a rectangular cake pan and bake. From kitchen to table in 25 minutes. Turn oven on to 350 degrees. Spray a rectangular baking dish with non-stick cooking spray. In a large mixing bowl, beat together, butter or margarine, sugars and eggs until creamy. Fold oatmeal into sugar mixture. Dump flour on top and sprinkle baking powder and spices evenly over the top. Blend well. Fold butterscotch chips into batter and then pour into baking pan. 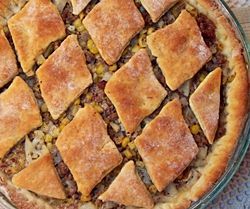 Spread evenly and place in oven..
Bake 15 to 20 minutes or until golden brown and a toothpick inserted into the center comes out clean. Cool, cut into bars and enjoy.